A free press is one of the cornerstones of our democracy, and one of the defining characteristics of our country. But journalism is increasingly under attack. We are compelled now, more than ever, to examine the media industry and to recognize and honor the role of the journalist. 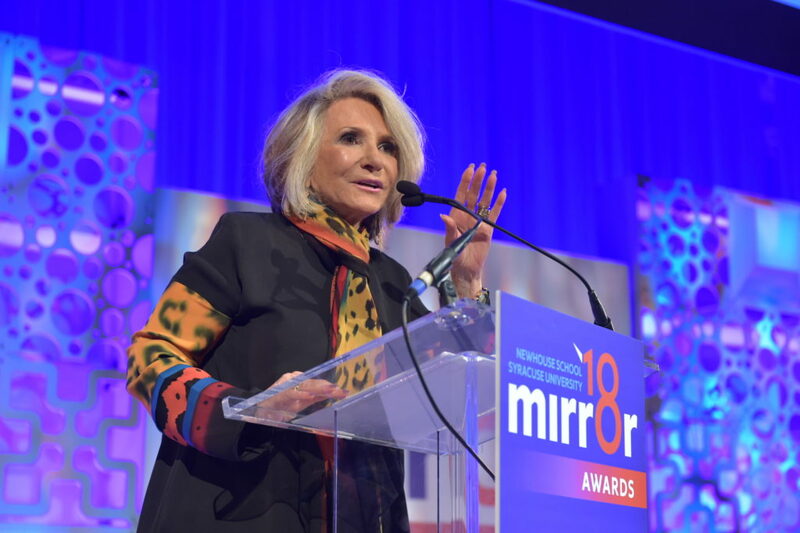 The Mirror Awards are the most important awards for recognizing excellence in media industry reporting. Established in 2006 by Syracuse University’s Newhouse School, they honor the reporters, editors and teams of writers who hold a mirror to their own industry for the public’s benefit. The annual awards are celebrated each June at a ceremony in New York City. 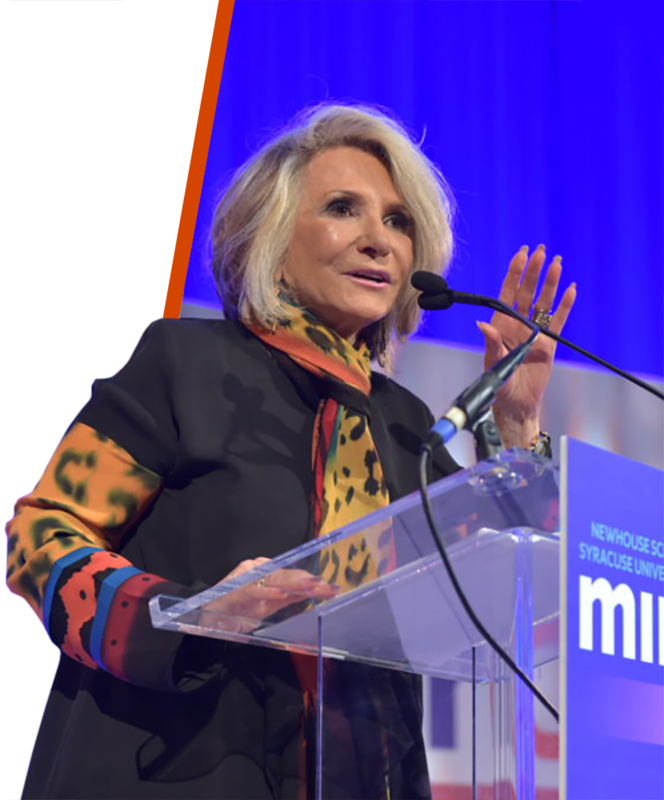 Sheila Nevins of HBO Documentary Films was honored with the Fred Dressler Leadership Award at the 2018 Mirror Awards ceremony.